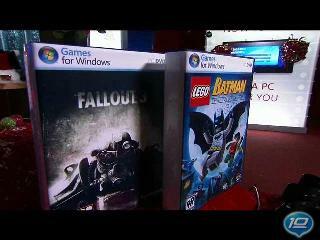 The games have begun and Microsoft's Xbox 360 came full force with their showings for this years E3. There's exciting news about an all new dashboard, a partnership with Netflix, and of course TONS of cool games. Take a look at some highlights from their press conference here and see demos of Fallout 3, Gears Of War 2 and of course...the long awaited and stunningly beautiful, Final Fantasy XIII. Plus a few extra goodies including a live musical performance and some fun surprises. Enjoy! Oh look, Mii's (TM). I jest, of course, but only slightly. Good stuff, but for me the biggest game announcement of the year was made 2 weeks ago, in the form of Diablo 3. Still, with the upcoming drop in price of the 360, and the fact that friends of mine have been slowly converting me to playing on theirs, I may actually pick one up. One thing though, Duran Duran, the GoGo's? 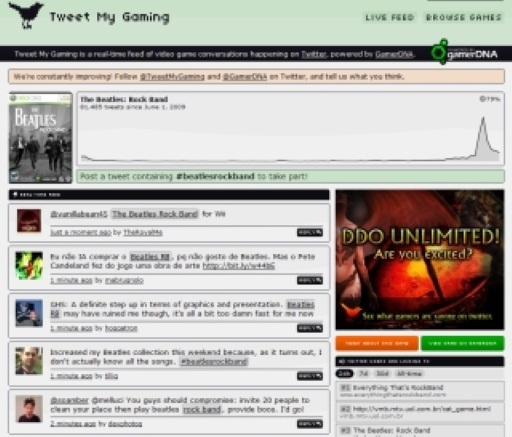 How is that Rock Band? If they want to do a Pop Band, they should release it as a separate version. At least they got Tull, they're so metal they even won an award for it.